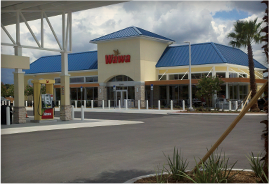 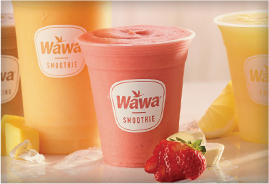 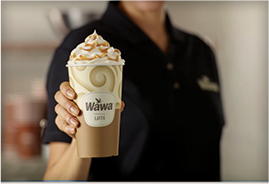 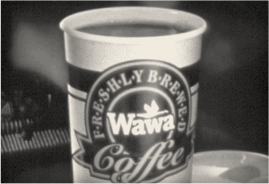 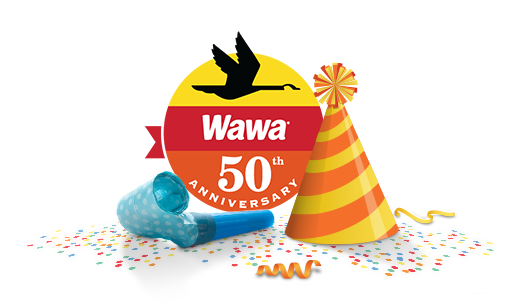 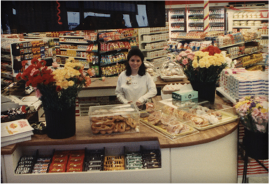 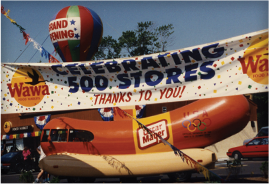 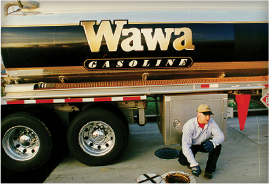 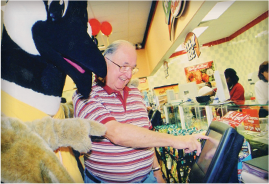 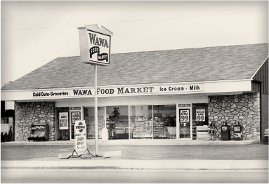 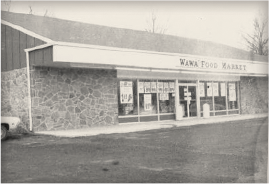 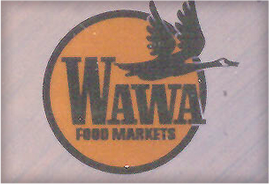 Look back on the first 50 years of Wawa memories and milestones, including the first store in 1964, launches of your favorite Wawa products, our expansion to Florida, and more! 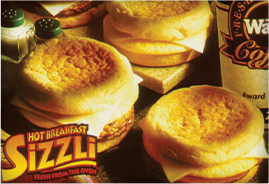 Hot foods are introduced: Here comes the Meatball Express! 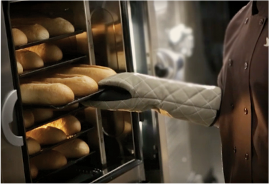 Hot, stuffed pretzels hit the warmer! 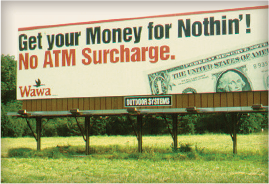 April 14, 2010: 1 billionth surcharge-free ATM transaction is celebrated!